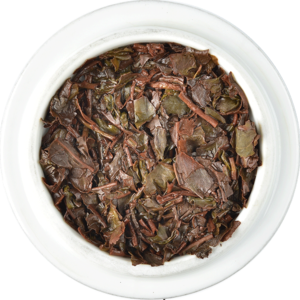 "Beautifully harmonious tea with clean fruit and honey notes." 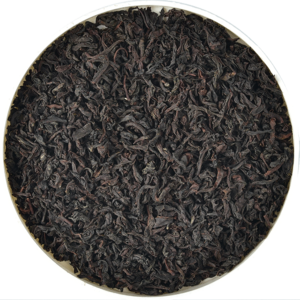 Fused with a mellow Dombagastalawa Estate Flowery Broken Orange Pekoe, the alluring flavour and aroma of tropical mango produce a refined and delicious tea. 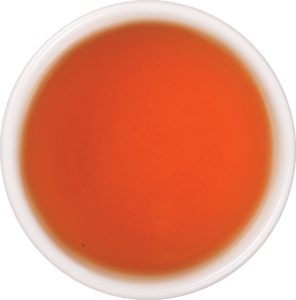 The single estate tea partners with the fragrant and sweet flavour of Mango to produce a beautifully harmonious tea with clean, fruit and honey notes. 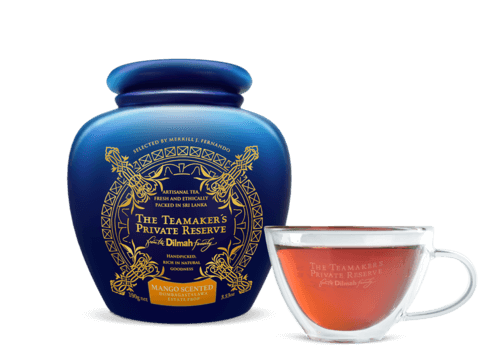 A fragrant and luxurious tea.